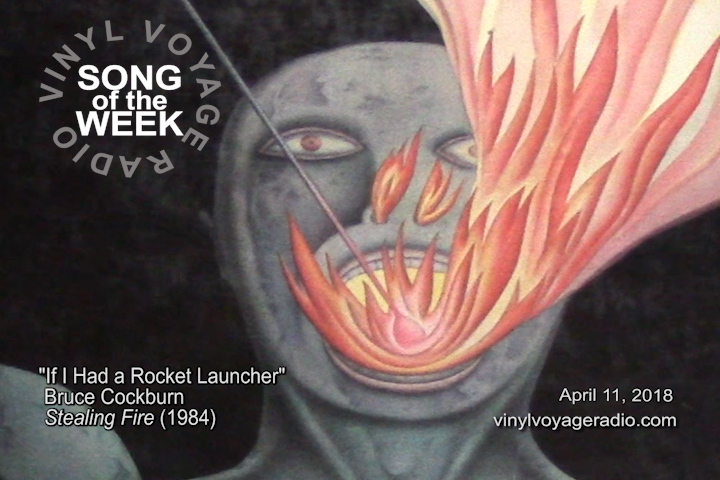 The song of the Week can be heard first on Wednesday at 10am and 10pm Central on Vinyl Voyage Radio. Or, you can listen to it now played on original vinyl. Blue Suede Connection: The '68 Comeback Special! New Show: Blue Suede Connection!